Rex Hoss and Daniel Shilleci as Bomb Squad detectives. 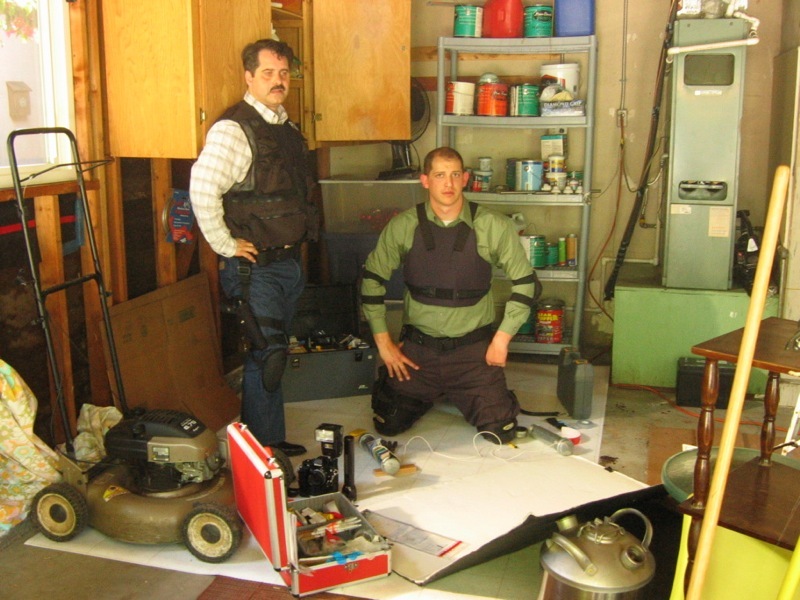 Rex Hoss and Daniel Shilleci as LAPD Bomb Squad Detectives. Rex Hoss and Daniel Shilleci as Bomb Squad detectives., originally uploaded by hereinvannuys. Rex Hoss has just started his own blog. By coincidence, my neighbor Daniel is a Lieutenant in the US Army now serving in Iraq or somewhere in that part of the world. His expertise is in explosives. Hi Andrew – Thanks for posting that picture of me and Daniel and mentioning my new blog! You’re awesome! I’ve even got some people checking out my blog thanks to you! Keep up the great blog! ← The Light and Dark Family.